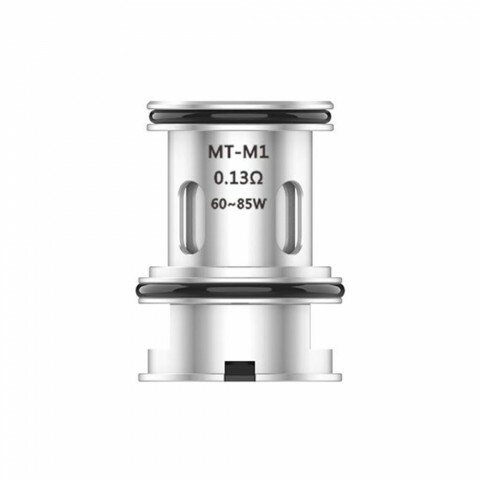 The VOOPOO MT Coil is designed for the VOOPOO Maat Tank. 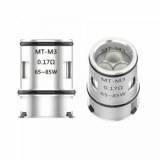 It comes with 3 different coil resistances, which will bring you various vaping experience. 3pcs each pack. The VOOPOO MT Replacement Coil is specially designed for the VOOPOO Maat Sub-ohm Tank. It comes with three optional resistances—MT-M1 0.13ohm Single Mesh Coil, MT-M2 0.2ohm Dual Mesh Coil and MT-M3 0.17ohm Triple Mesh Coil, which will bring you great vaping experience. 3 pieces each pack. 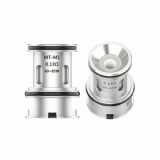 Get it as a spare part for your VOOPOO Maat Tank. 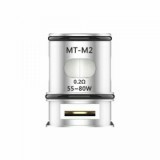 • It is for VOOPOO Maat Sub-ohm Tank. • You may have interest in other coils.